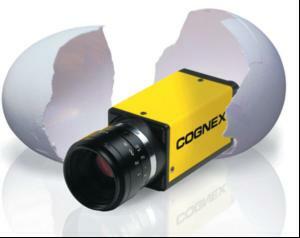 Vision system specialist Cognex Corporation has joined the Board of Director Companies of the CLPA (CC-Link Partners Association), while simultaneously launching what is claimed to be the most comprehensive suite of communications capabilities ever offered in a vision system. CC-Link is the dominant fieldbus in Asia and is increasingly sought after in Europe and the Americas. It reduces wiring, and therefore costs in automation systems by being configured as a ring main to which multiple controllers and field devices connect. Its technology is open or non-proprietary, allowing any company to embed it into their products so that they can be used in CC-Link based control systems. 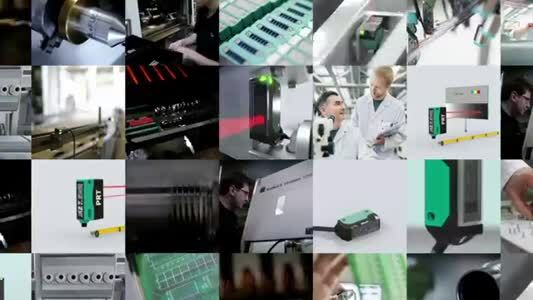 The new Cognex Connect enables out-of-the-box connectivity between Cognex In-Sight vision systems and virtually any major PLC, robot, HMI and Fieldbus system commonly used in factory automation.